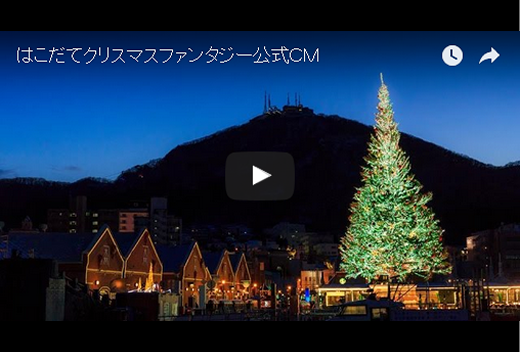 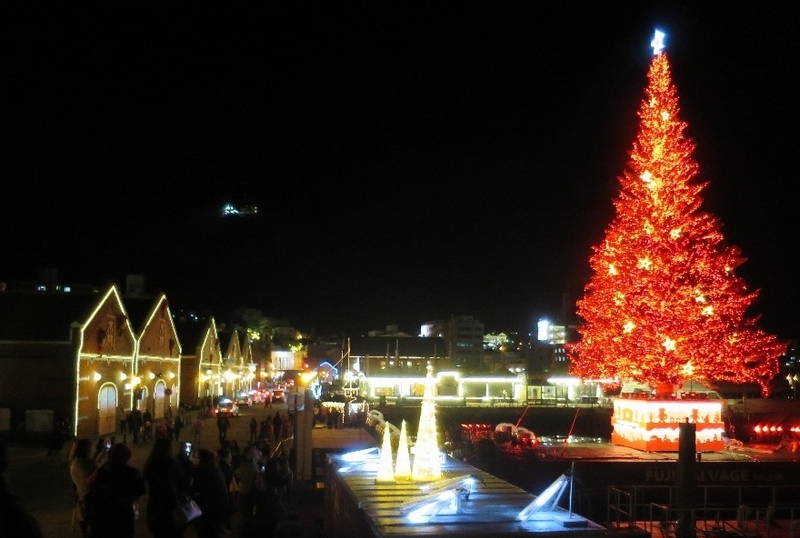 This Christmas event lends charm to winter in Hakodate. 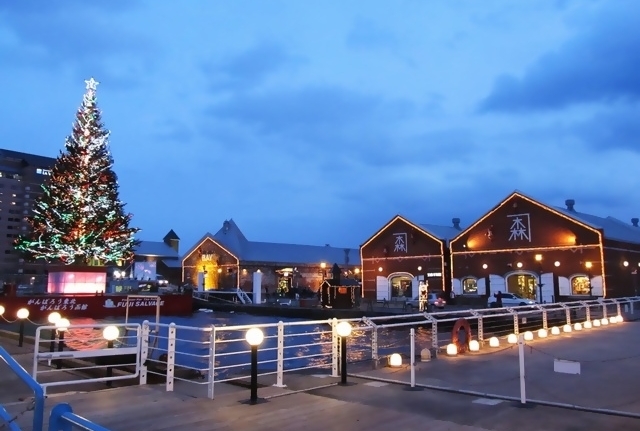 A huge Christmas tree is put up on a barge in front of Red Brick Warehouses in the Bay area. 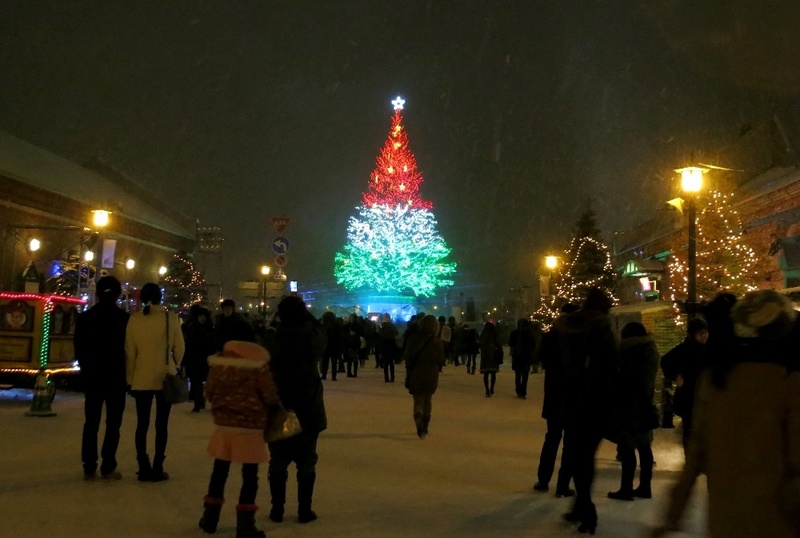 The floating tree is colored with illumination of 50,000 lights, glittering fantastically. 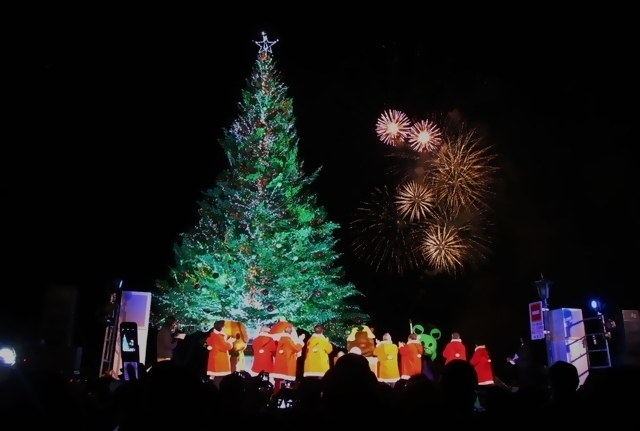 During the event, the lighting-up ceremony is held every day with some fireworks displayed. 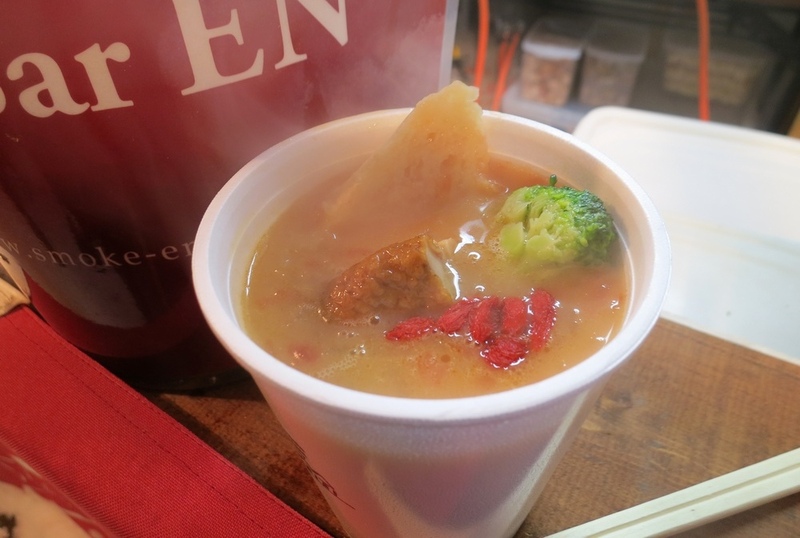 Soup-bar stalls stand side by side along the main street, providing steaming hot soup.